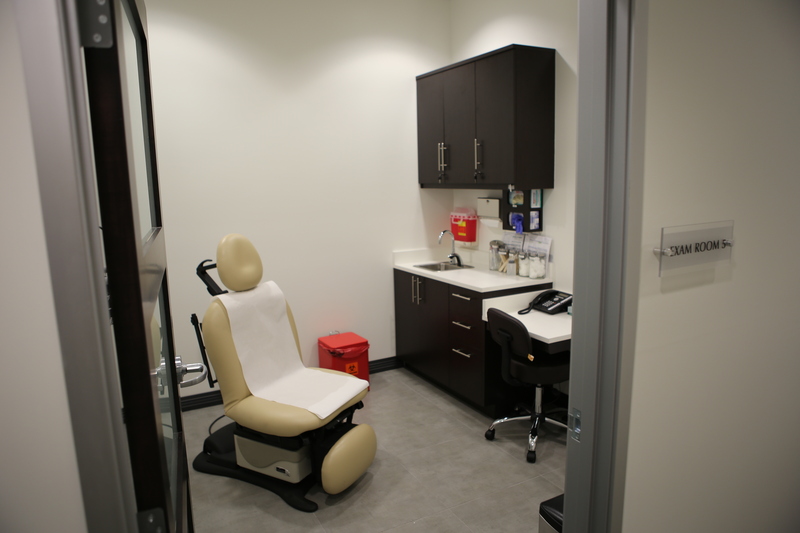 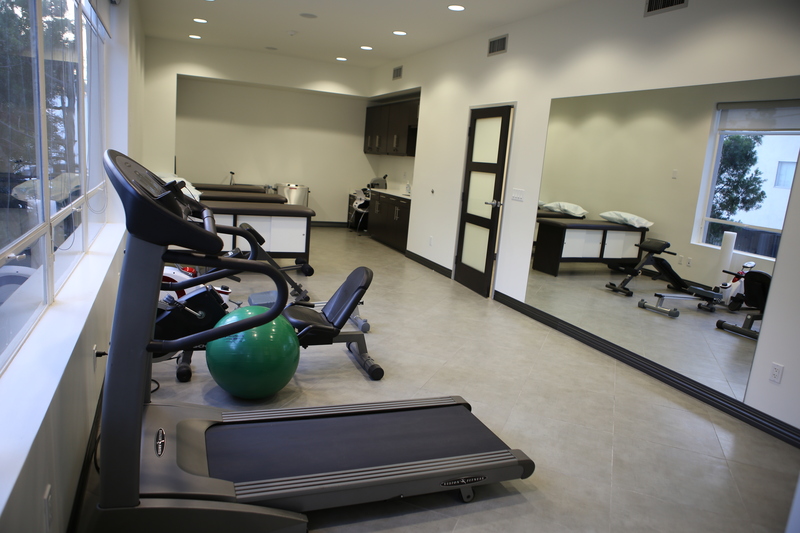 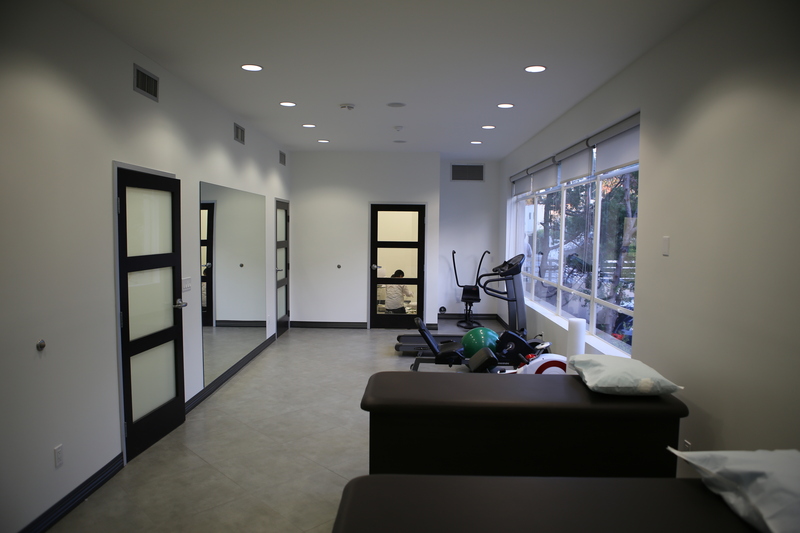 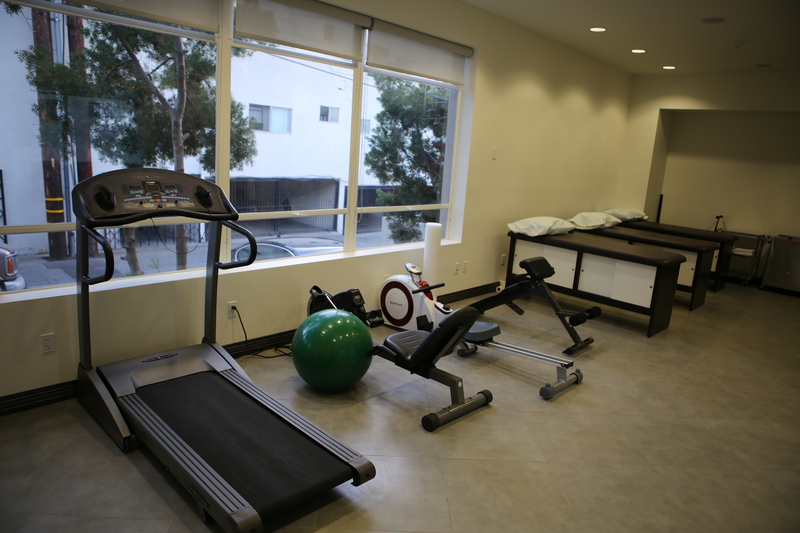 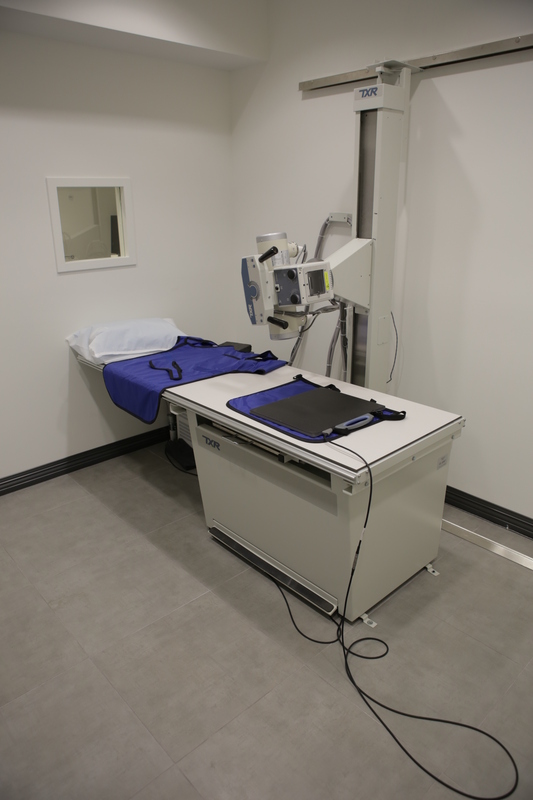 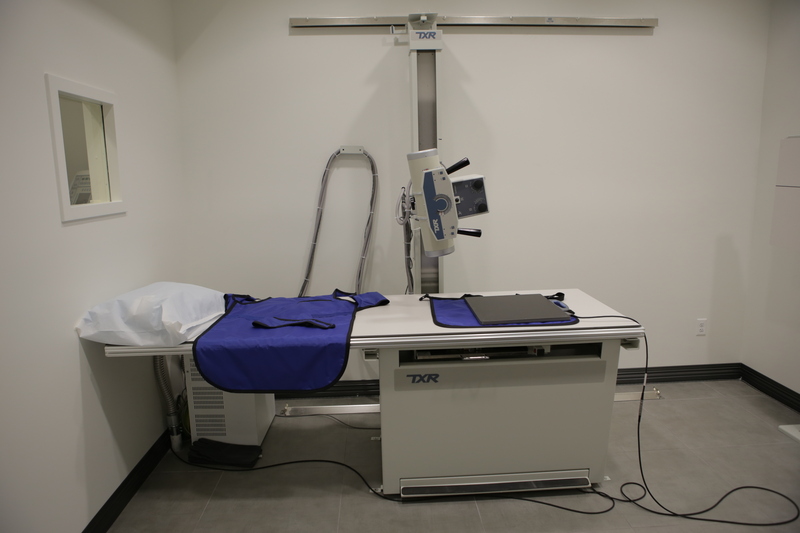 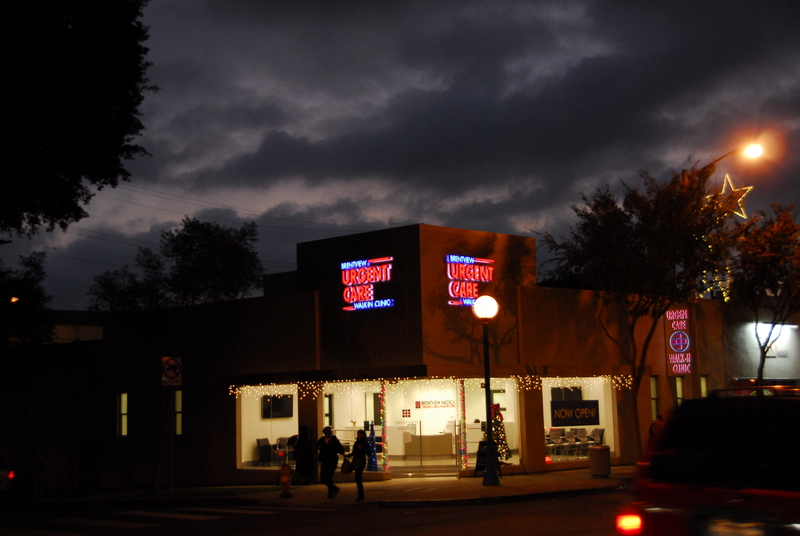 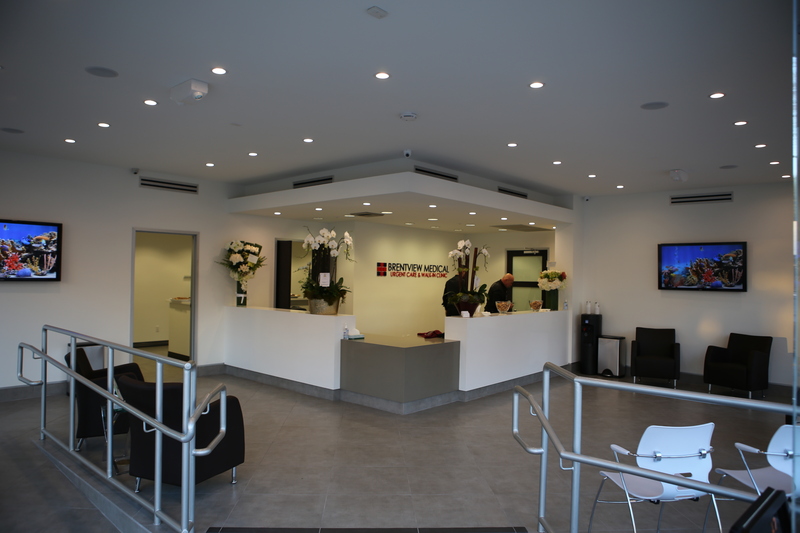 Needs physical therapy in West Hollywood? 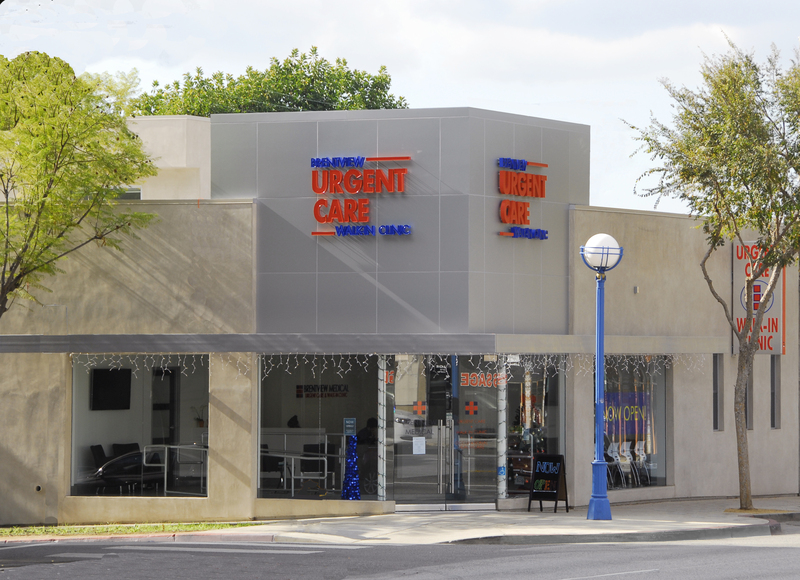 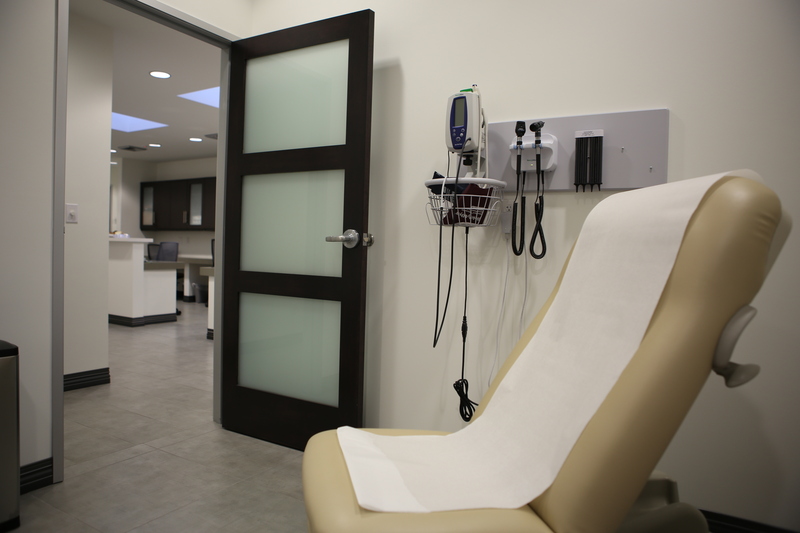 Come to Brentview Medical Urgent Care Center. 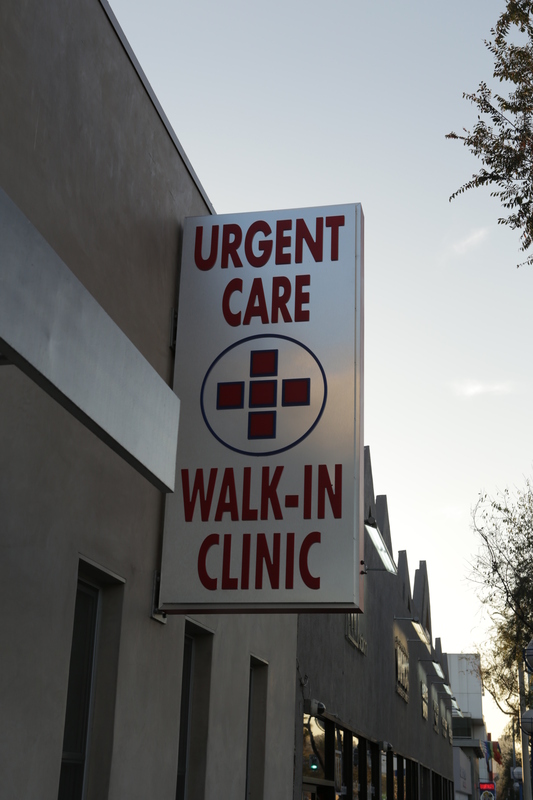 Blade sign on Santa Monica Blvd.